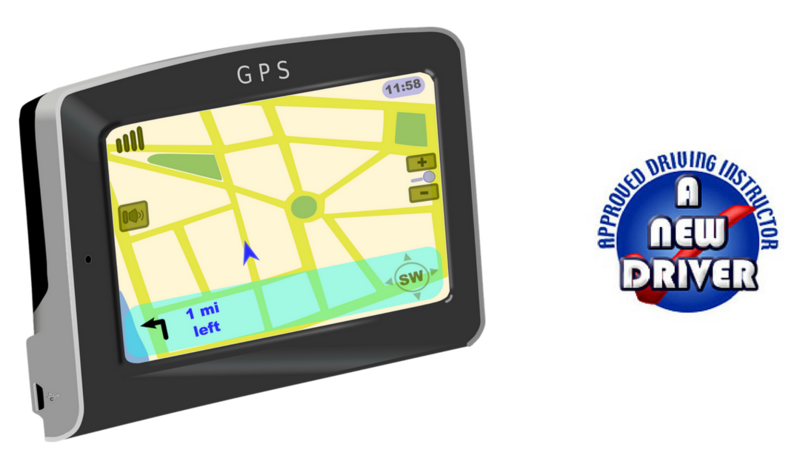 Learn more about the use of satnav and other changes in UK’s Driving Test. The Use of satnav and other changes, including more focus on everyday manoeuvres, independent driving and navigating busy areas, have been introduced to driving tests. So far, the new changes have been implemented in the UK only, so no sign of changes on Irish driving tests – yet. 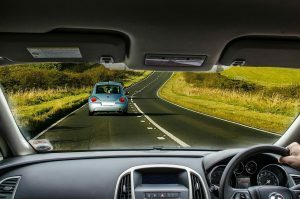 Learner drivers will have to show they can safely use a satnav during their tests as part of an overhaul of the exam, the Driving and Vehicle Standards Agency (DVSA) has announced. Learner drivers have now to spend about 20 minutes being guided by the dashboard device as examiners gauge whether they are competent to be given full licences. The DVSA said the changes had been prompted by research that showed more than half of UK’s drivers now used a satnav. Making it part of the examination would mean drivers were better prepared for life on the road. 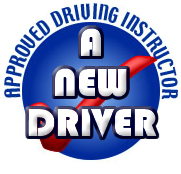 This is the first major change to driving tests since 1996 when written theory papers were introduced. The DVSA trialled the new tests with 4,500 learner drivers at 32 test centres across the UK earlier this year. Candidates will also be tested on driving into a bay in a public car park and reversing out again or pulling up on a roadside, reversing a short distance, then rejoining traffic. These manoeuvres will replace the three-point turn or reversing around the corner. The length of independent driving will be doubled to 20 minutes. What do you think about these changes? You can also read more about changes in the Theory Test in Ireland here.